24:40 - Rene Rodrigezz - Bang Bang! 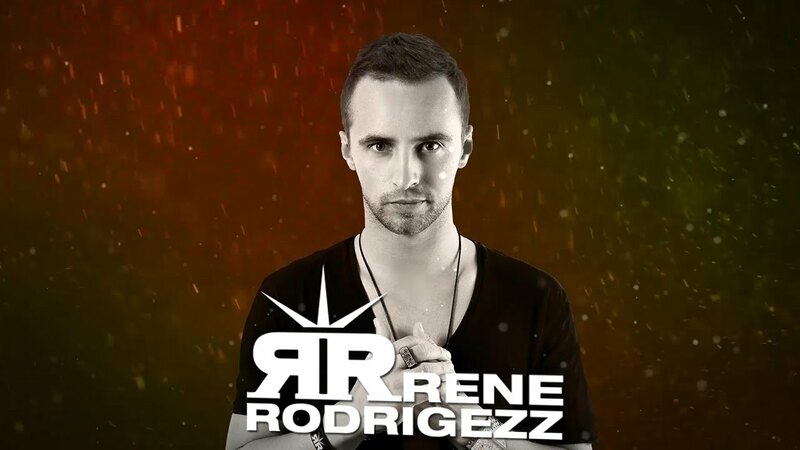 Rene Rodrigezz is an Austrian deejay, producer and remixer, who thrilled the crowds with his inimitable DJ sets, his bootlegs and his own tracks! The musical story of Rene Seidl started at the age of eight. Classically trained at the St. Florian Boys‘ Choir gave him insight into the music in the early years. In 2010 he was nominated as Best Newcomer, Best Remixer and Best Producer at the Austrian Dance Awards, a prestigious award for upcoming artists. After several single releases, with all of them reaching the top dance charts, Rene Rodrigezz released his debut album in 2011. With a worldwide DJ tour spanning from Italy to Korea, he's becoming one of Electro House's biggest stars. Tune in and let me know what you think in the comments!